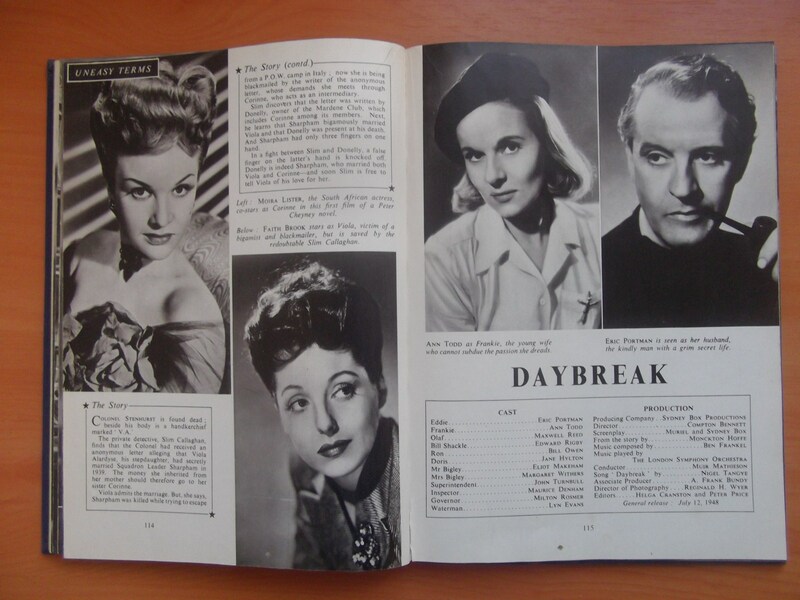 1948 British Film Annual, showing a host of stars and reviews of the films from 1948 and what's in store for 1949. Great pictures of some big stars. All the pages are there, spine is still in great condition. 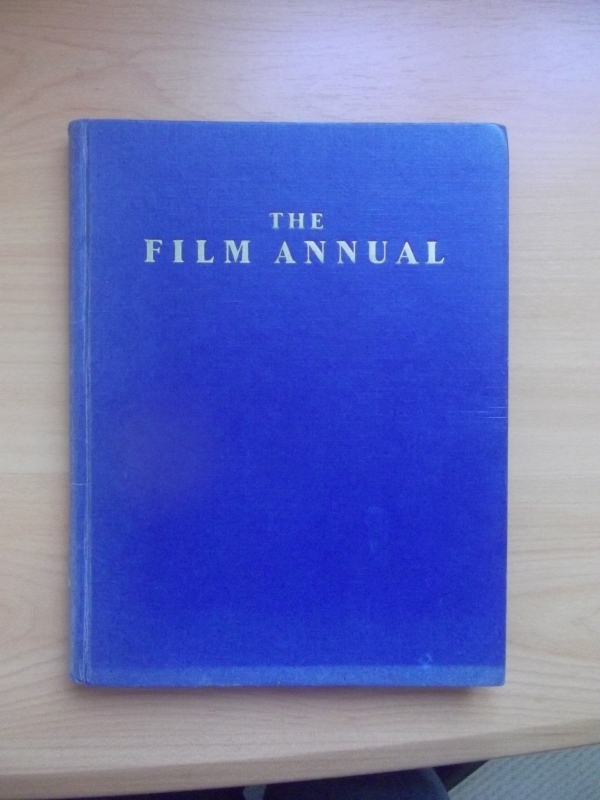 British film fans of the 40s would love this book. 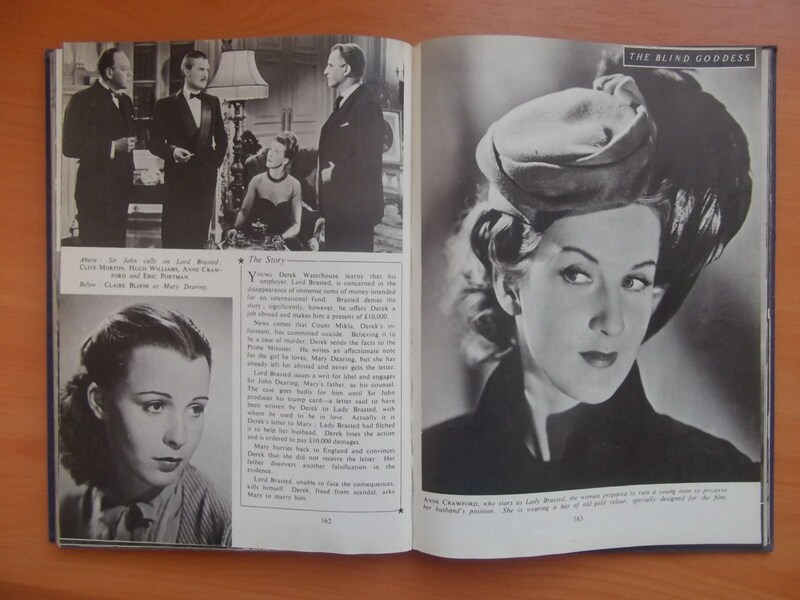 Joan Greenwood and Richard Attenborough. 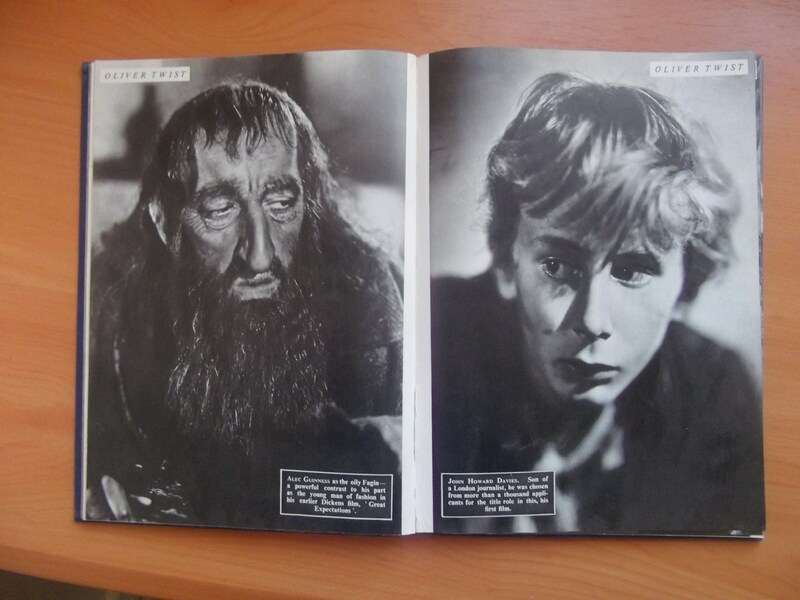 If you look at pic 6 this shows all the films that are being reviewed in the book. Along with these reviews are pictures of the cast and scenes. 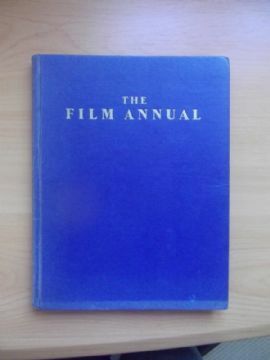 This annual is in Fine condition.